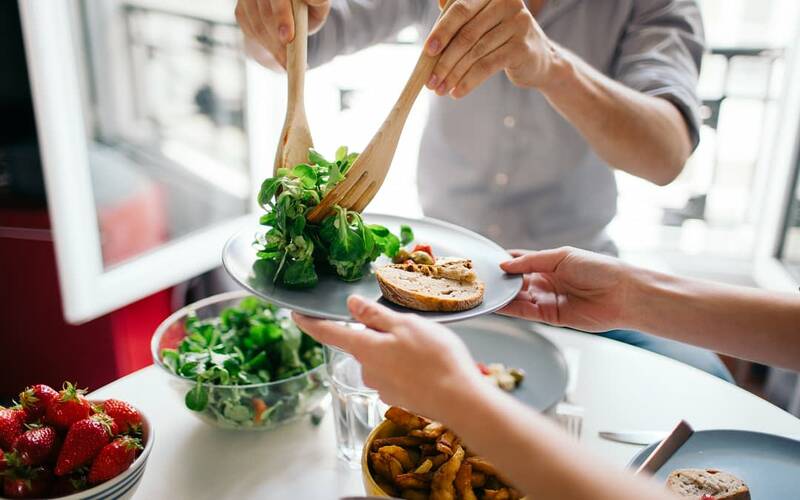 Enjoy fresh, local “Farm-to-Table” style lunch as Dr. Powers shares healthy eating tips to keep you well and wise for years. Q&A will follow. 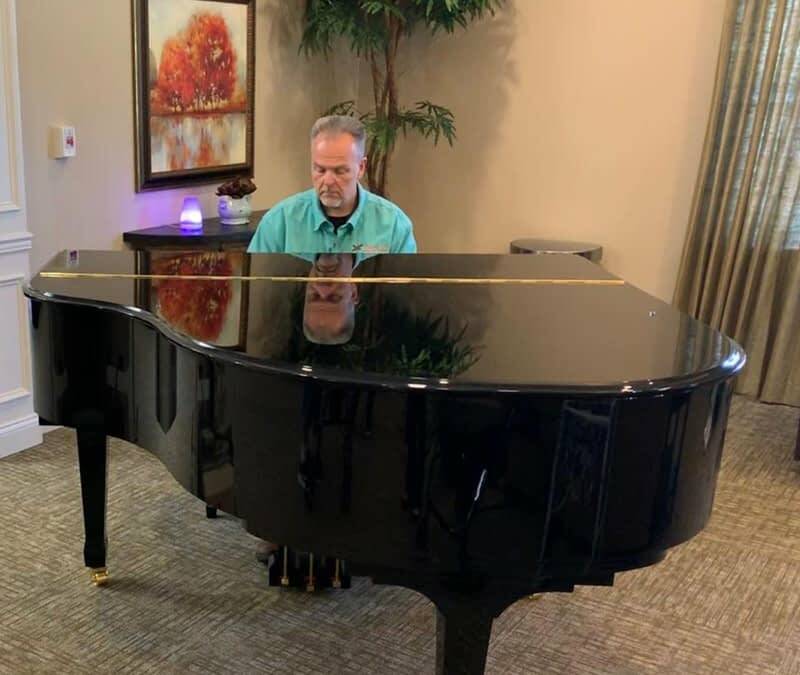 Although former EMT, radiological technician, and Trinity Mobile X-Ray owner Tim Russell makes his living in the healthcare industry, music is his passion! 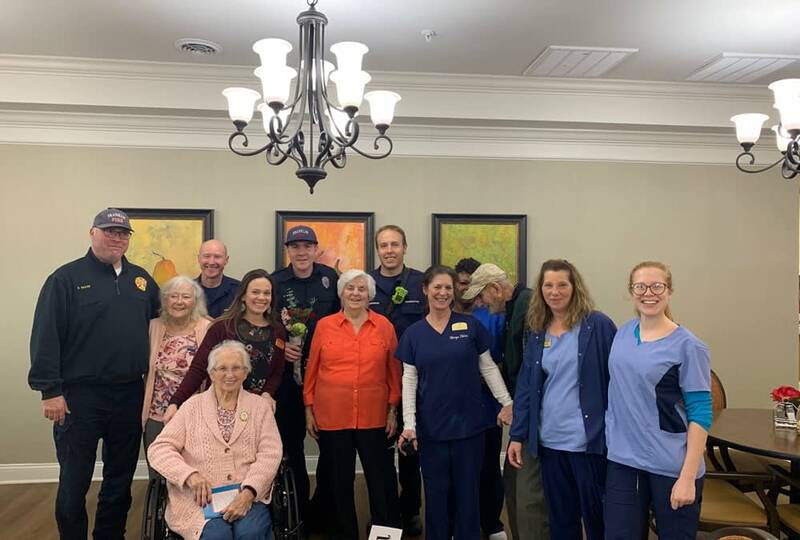 The Lantern at Morning Pointe Alzheimer’s Center of Excellence, Franklin (TN) received a visit from the firefighters of the Williamson County Fire Department, who educated the memory care community’s residents and associates on fire safety. 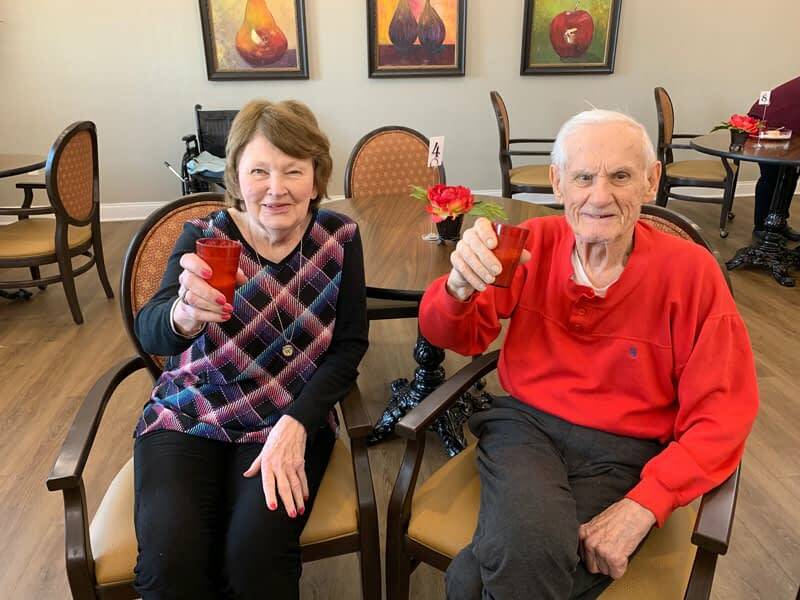 The Lantern at Morning Pointe Alzheimer’s Center of Excellence, Franklin (TN) residents Wanda Boyce and Jack Gwaltney raise a glass to Juice Bar Franklin owner Jason Collins, who visits the memory care community monthly to share his latest recipes and treats.